Sometimes answers are right in front of you. But you fail to see them. I wasn’t really looking today to make things easier in my sewing but there was a simple answer…right. infront. of. me. I’m currently working on an order for an Etsy boutique called DreamState. If you get a chance, check her out! It’s an adorable little shop filled with things for babies and brides. Here is one of the pillow covers she printed her adorableness onto. Anyway, I’m sewing a set of wall hangings for her (to be listed in my shop’s Home Decor supply section soon) and typically I don’t switch out my presser feet. Well, except for buttons, zippers, and some decorative stitching. I would say 90% of the time I use the “main” presser foot. If I need to top stitch or edge stitch I just use that and try my best to keep it even. Ok, hold the phone…WHY? I have a foot with a little guide which is absolutely PERFECT for me to topstitch! Oh my gosh! What a time saver. Which is definitely what I need these days when things get busy. And they are busy..lol! So I had to share my tiny “right in front of my face” epiphany I had today. This year I will learn all of these parts of my machine that I never use. More things to keep me busy 🙂 Anyway my friends…never stop learning!!! 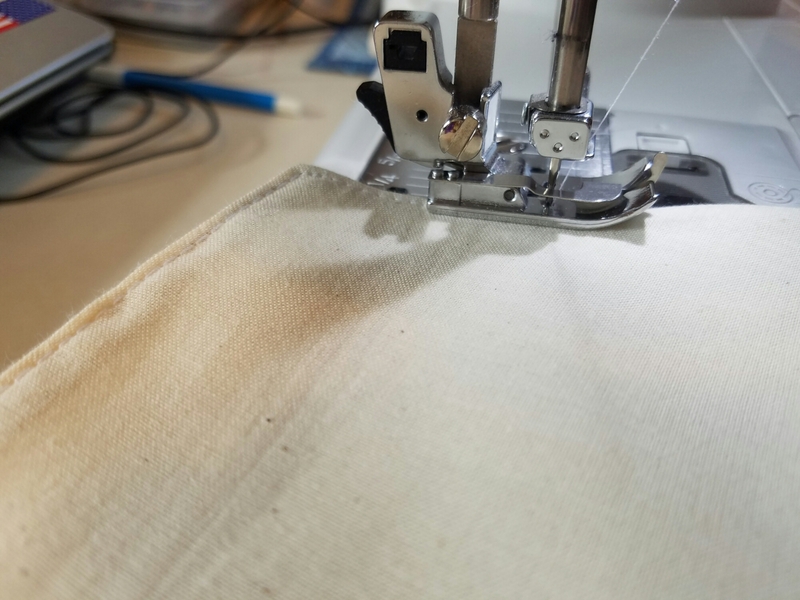 I discovered my edge stitching foot last year, mine is also for blind hems and overstitching, both things I didn’t realize my machine did. Life changing! I change feet all the time now and I’m challenging myself to find projects for the remaining feet in the drawer. The ‘stitch in the ditch’ foot was another epiphany moment. 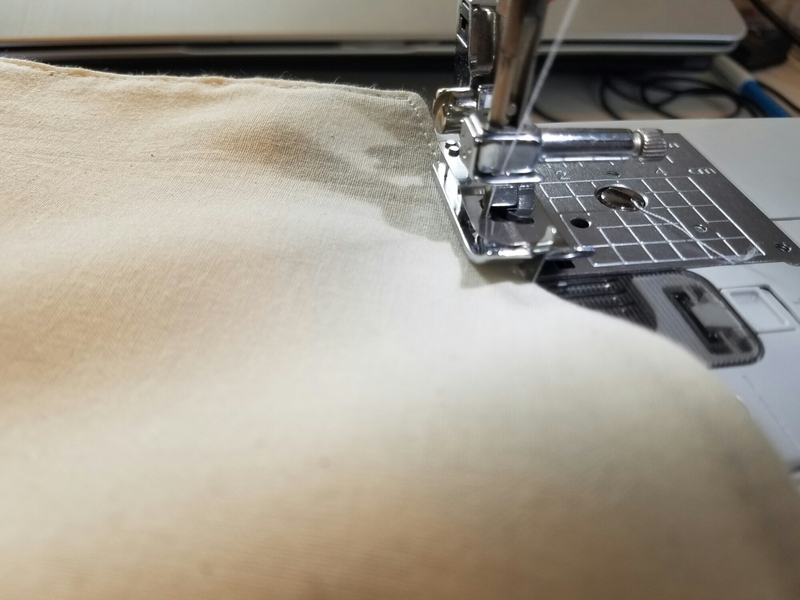 I find most tips by reading blogs and following sewing hashtags on Instagram.